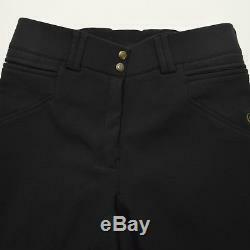 Used Ariat Mikelli Full Seat Winter Breech. The item "USED ARIAT MIKELLI FULL SEAT WINTER BREECH BLACK SZ 32 L #97385" is in sale since Tuesday, November 6, 2018. 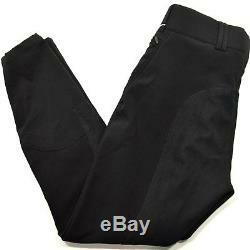 This item is in the category "Sporting Goods\Outdoor Sports\Equestrian\Clothing & Accessories\Women's Clothing\Jodhpurs & Breeches"." and is located in Lewis Center, Ohio.